Treviso Bay is a luxurious new bundled golf course community in Naples. This prestigious community was developed by Lennar Homes and is the home of the only TPC (Tour Professional Course) affiliated golf course in Southwest Florida. Treviso Bay is located in East Naples, less than 5 miles to downtown Naples, Naples beaches, top rated schools, and other popular Naples amenities. Treviso Bay offers a variety of luxury housing options including single-family homes,coach homes, and condos to ensure that you will find the perfect match for your budget and preferences. 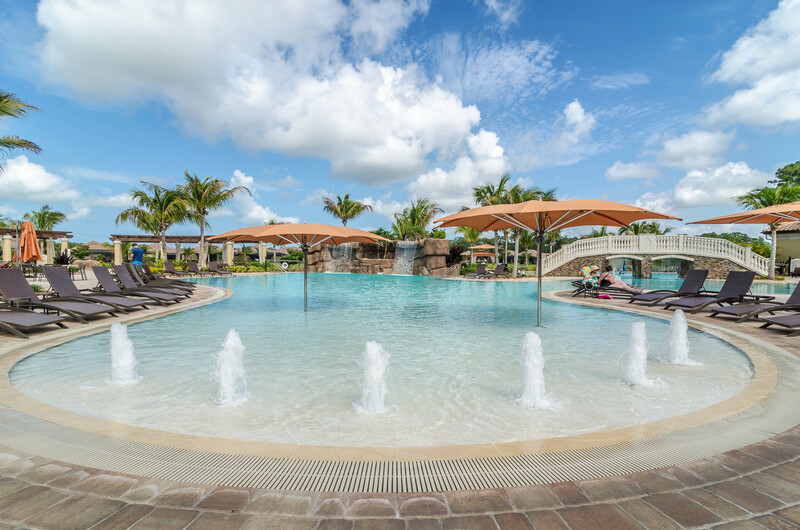 Treviso Bay offers a large list of amenities including a brand new 40,000 square foot Mediterranean inspired clubhouse featuring world class amenities. Residents also enjoy the Villa Rilassare clubhouse, a non-golf club house for residents who do not have golf membership, featuring a lagoon style pool, grill, fitness center and full service spa, HAR-TRU tennis courts, tennis pro shop, bocce courts and more. The Treviso Bay Golf and Country Club is one of the finest golf clubs in the Naples area. Membership to the club is bundled into the monthly home owner association dues. The 18-hole par 72 golf course is popular with golfing enthusiasts based on it's beautiful design and challenging/thought-provoking holes. The course iks set upon 188 pristine acres, with many of the holes bording on the 110,000 acres Rookery Bay Estuarine Reserve. Curious to know what the real estate values are at Tiburon? Check out the recently sold homes.